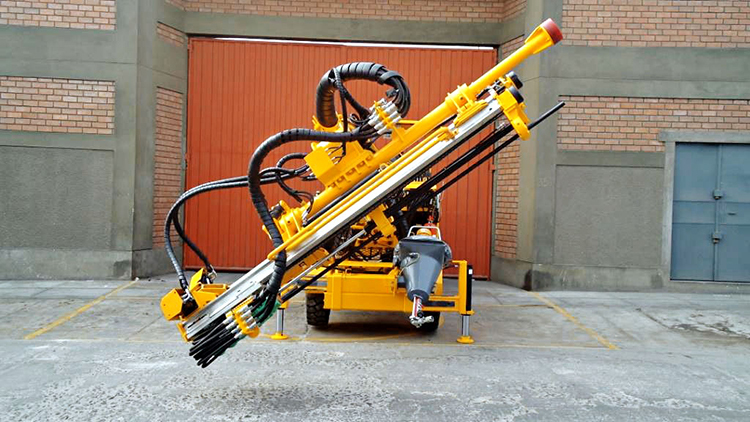 The Bolter 88 is a bolting drill rig for mechanized roof support, featuring two Montabert HC50 drifters, a carousel for 7-10 bolts and a welded mesh handling arm. 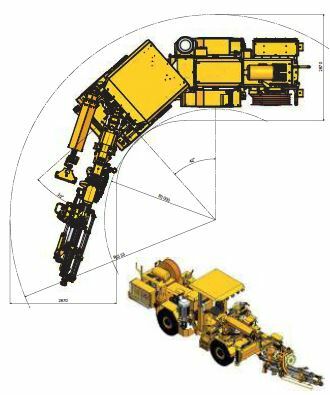 The independant drill and bolting rig feeds together with the strong but simple design, helps to speed up the production cycle. 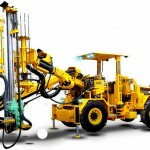 Suitable for Split Sets, rebarresin bolts, hydrabolt and Swellex rockbolts. 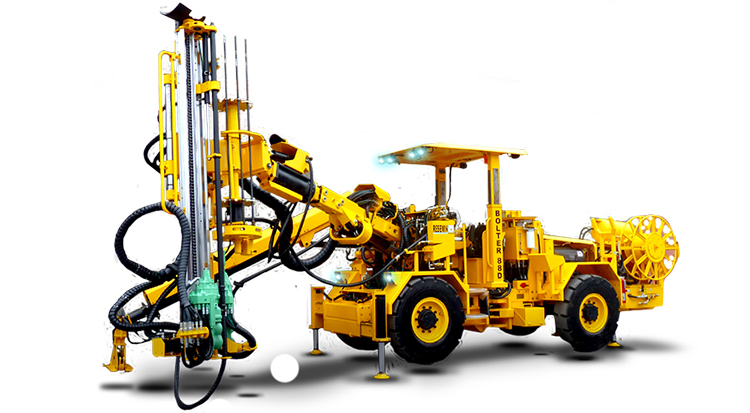 Length of bolts applied: 5´, 6´, 7´, 8´ and 10´. 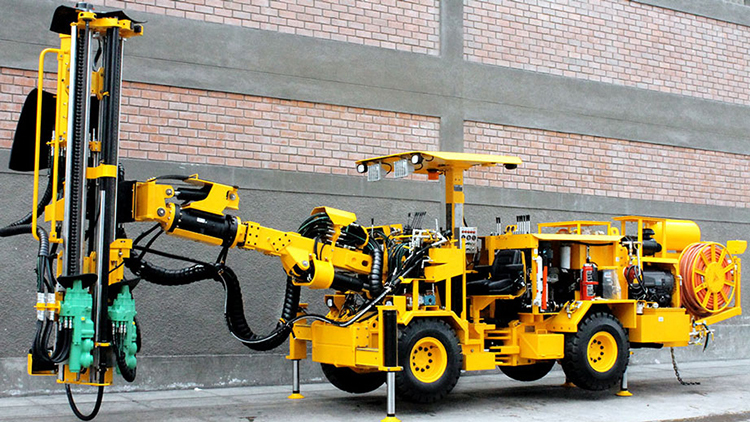 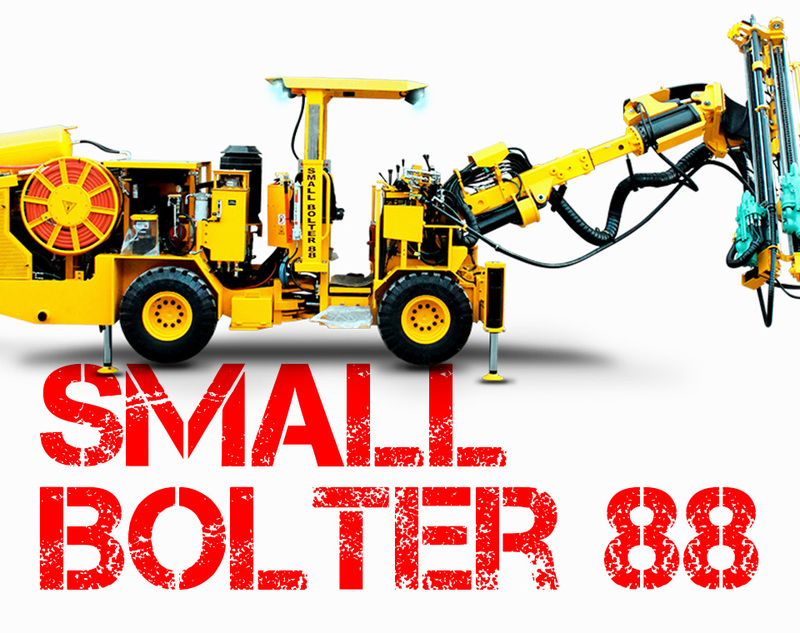 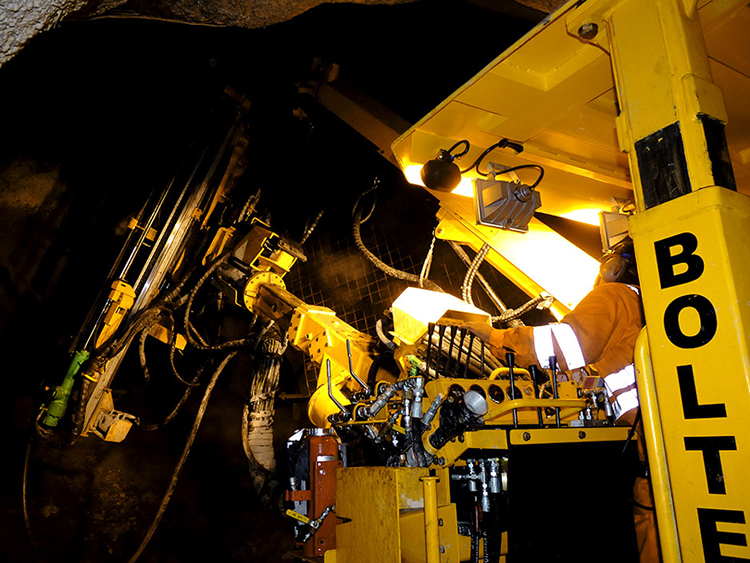 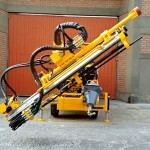 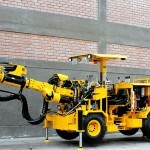 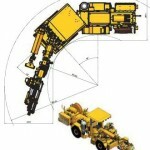 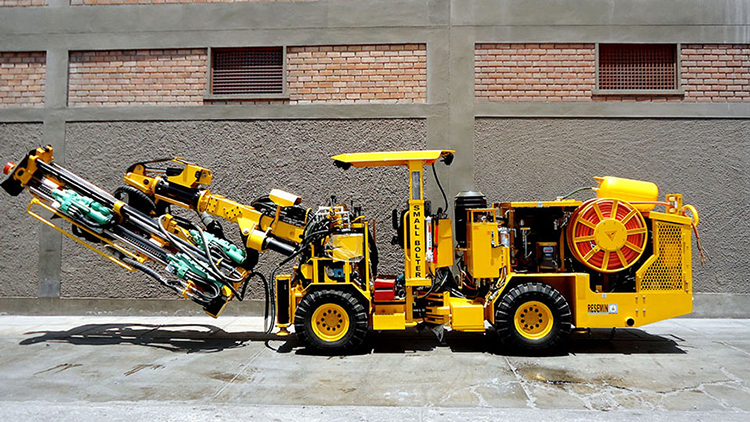 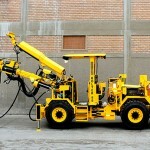 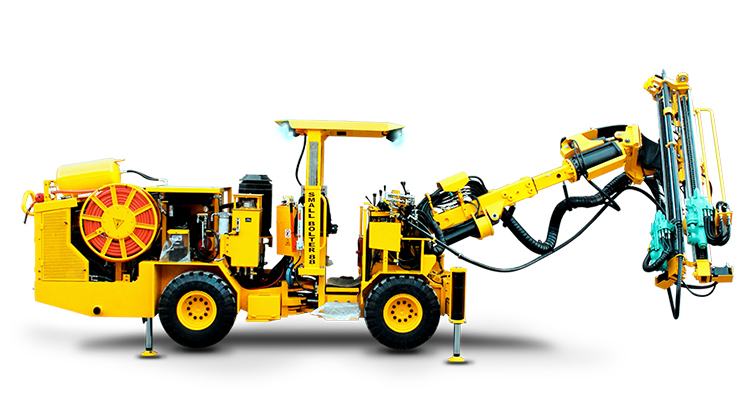 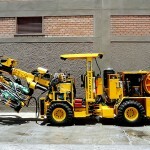 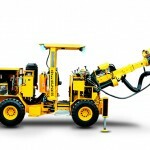 The Small Bolter 88 is a small bolting drill rig for mechanized roof support in narrow tunnel excavations. 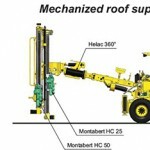 This roof bolter features two Montabert drifters, HC50, with an application range of: roof height from 3.5 up to 5.0 m. This 4WD articulated carrier is self-propelled by diesel, with a width of 1.30 m, speeding up the production cycle and removes the use of high risk tasks. 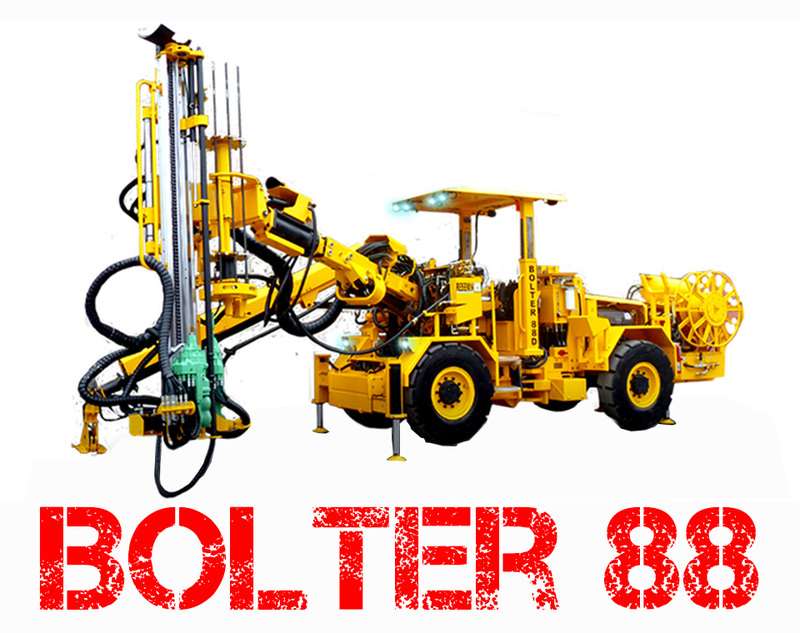 The Small Bolter 88 is used for mechanized roof support of small headings. 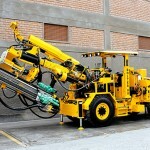 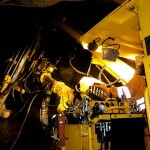 A high productivity of up to 7,000 bolts per month can be expected.